Your creative t-shirt designs don’t have to stay on just t-shirts. 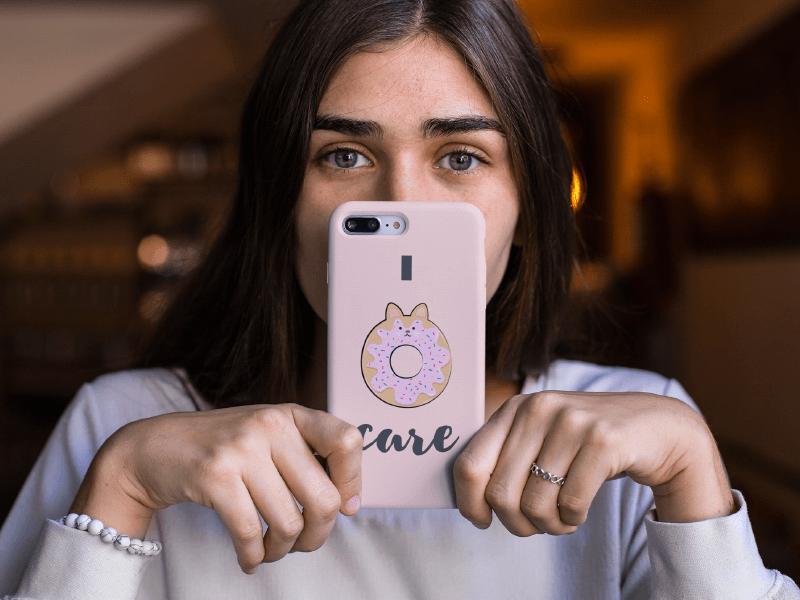 Use a phone case mockup to expand your range of products and increase your sales! 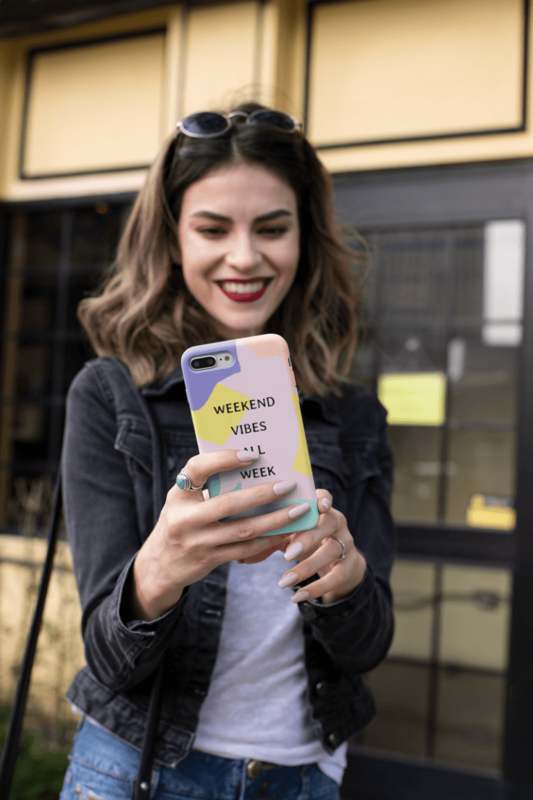 Having a custom phone case is a great way to show off your personality in a subtle and fun way. If you sell apparel and accessories online, this is yet another product that you can add to your catalog of products. 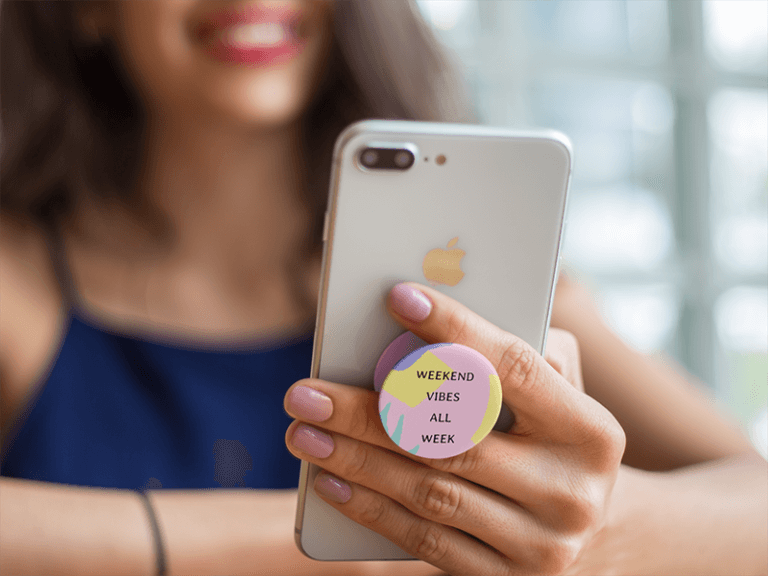 Since everything revolves around technology nowadays, your customers will definitely love this addition. 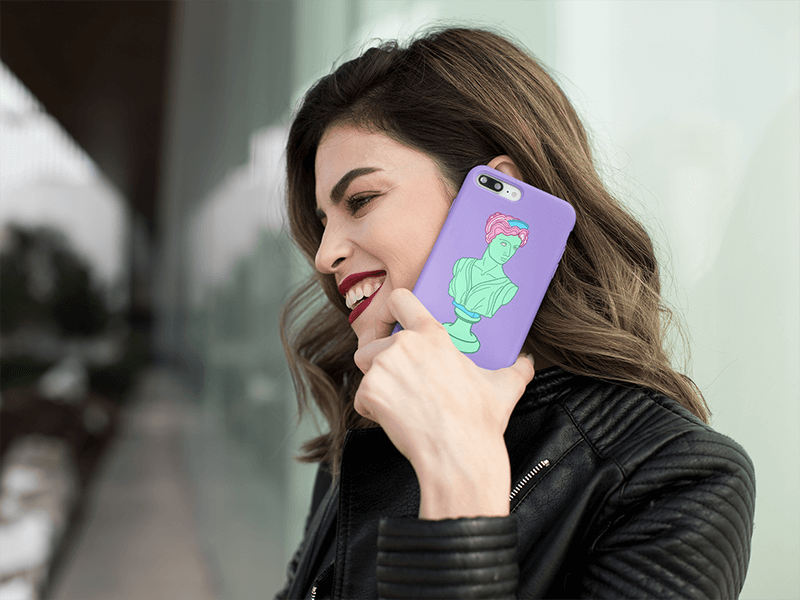 Check out Placeit’s library of phone case mockups and find an image that works perfectly with your design. 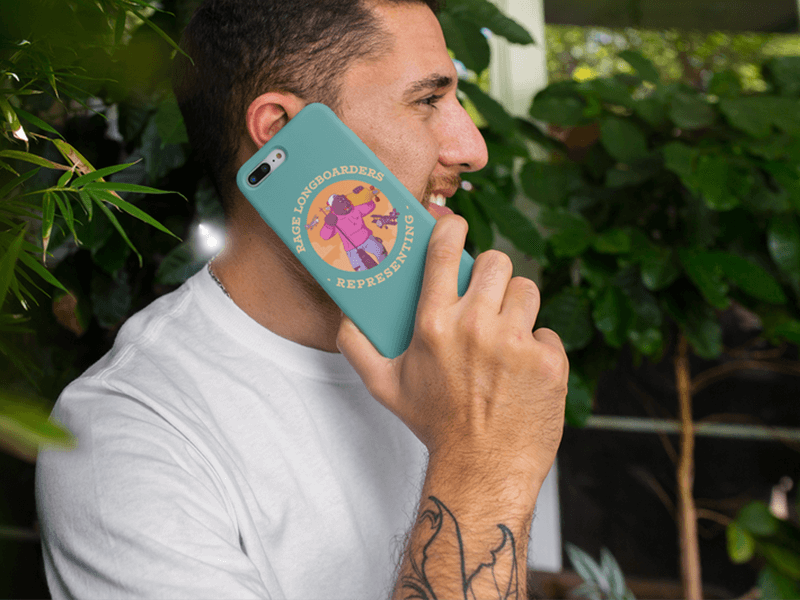 Upload your design onto the mockup and select a color for the phone case and for the background. 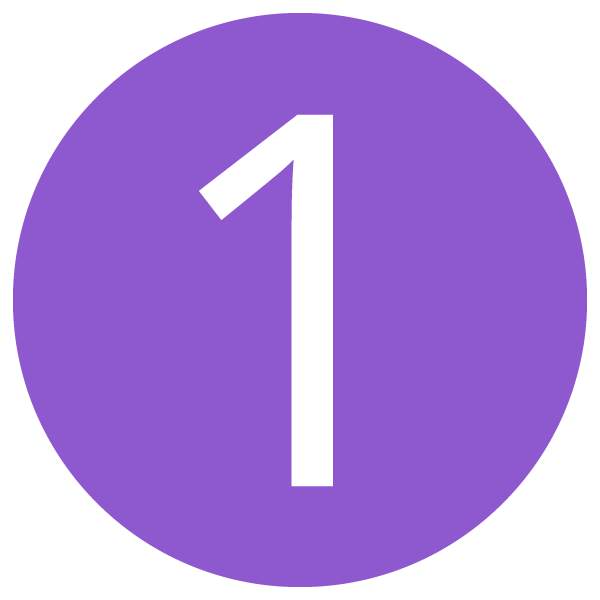 Finish positioning your design on the mockup and when it’s ready, hit the download button to save it! 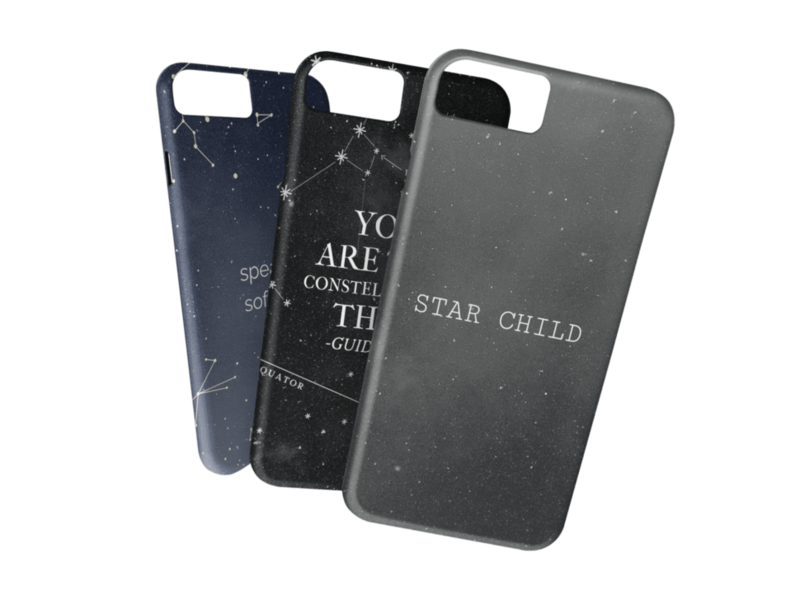 Why Do I Need Phone Case Mockups? You already sell t-shirts, hoodies, and other apparel online, so why not offer more products? 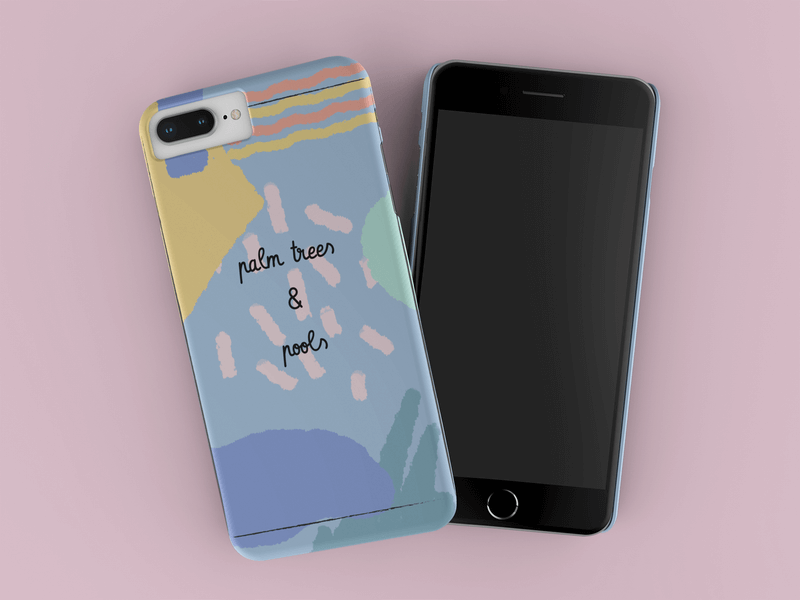 If you’re a POD seller, this is as easy as putting your designs on a phone case mockup and adding it to your shop! Want to sell a new product but don’t have time to set up a photo shoot and edit new photos? 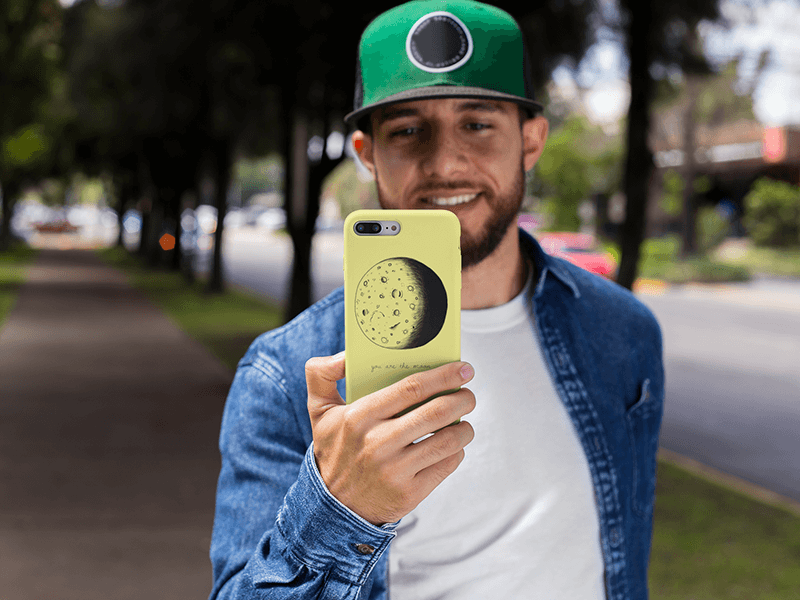 With Placeit’s phone case mockups, there’s nothing to worry about! Find a full range of high-quality mockups to choose from that make it all quick and easy! 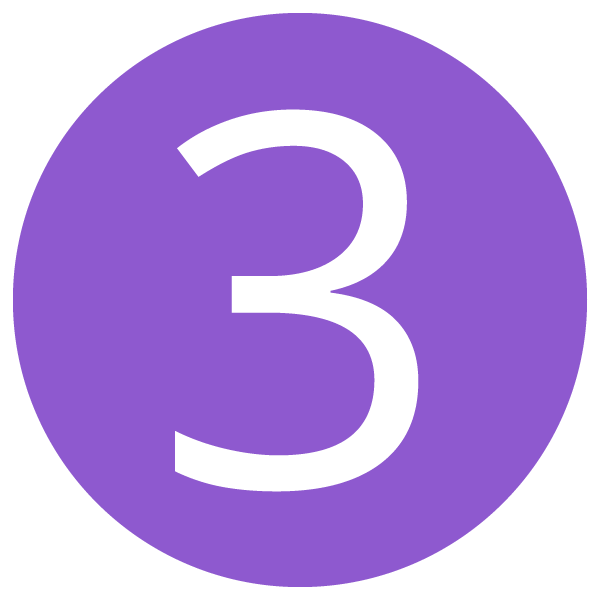 More products in your shop means more possibilities for your audience. 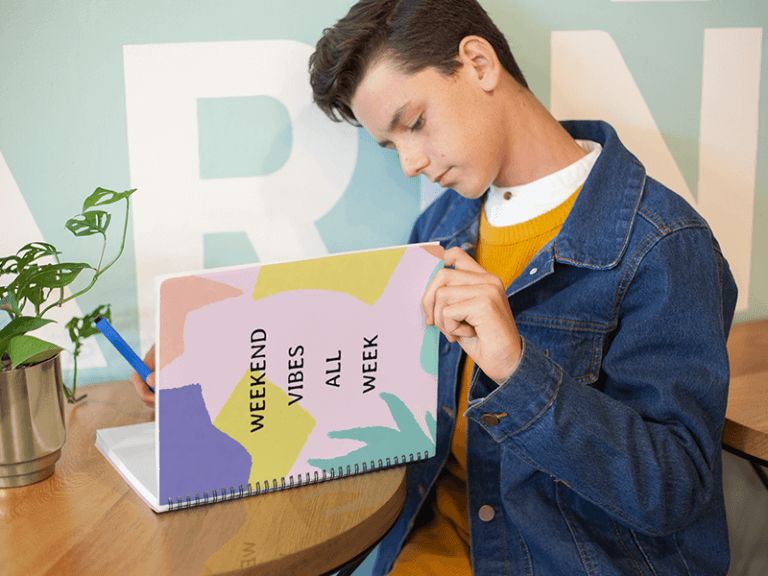 If your customers already like your designs, offering them on even more products is a great way to make even more sales. When it comes to mockups, Placeit has you covered. 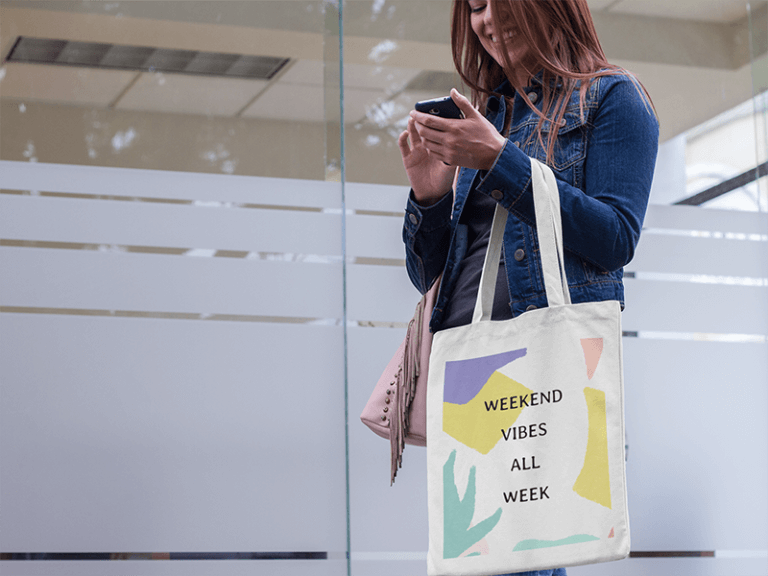 Whether you sell just t-shirts or you want to expand your repertoire, find all the mockups you need for your shop at Placeit. 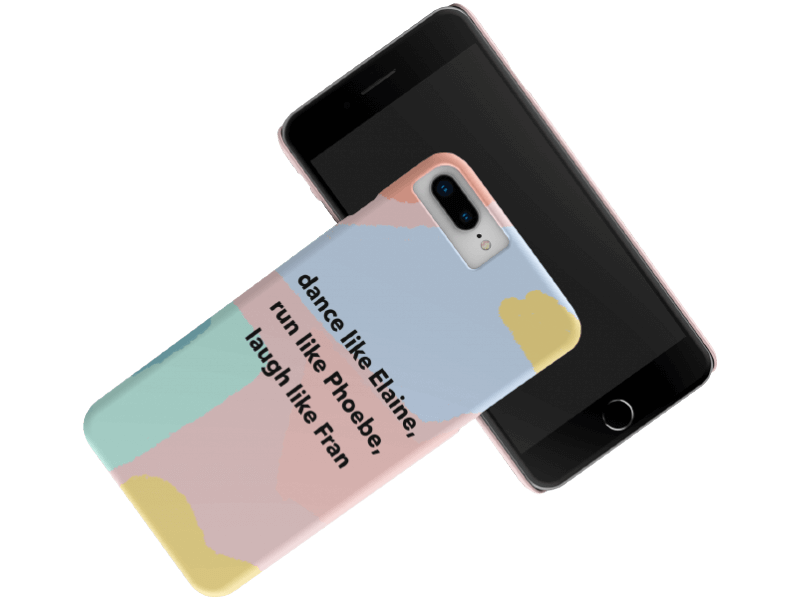 What’s even better is that you can also create designs for all of your products with Placeit’s user-friendly design templates. 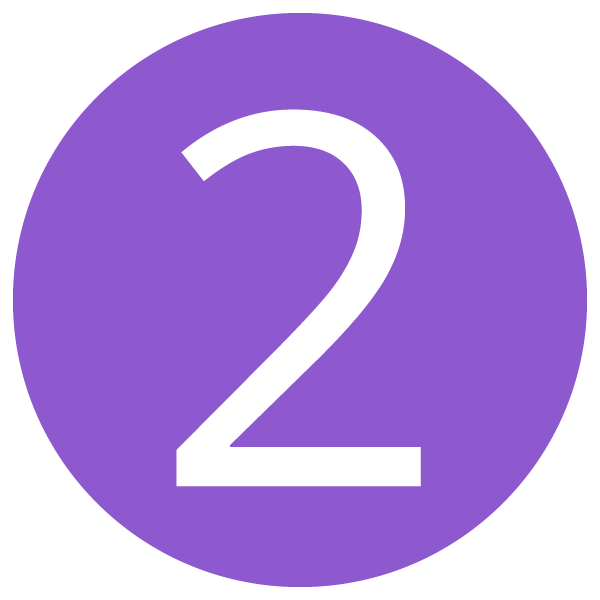 Have an idea for a design template but not the software to make it? Execute it perfectly with Placeit’s design templates! 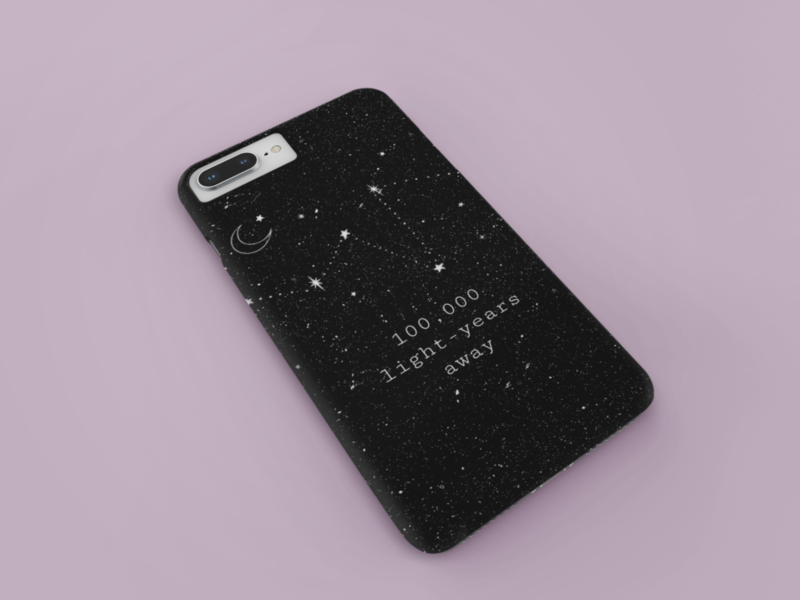 Since Placeit has such a vast library of phone case mockups, finding the right one for your brand’s aesthetic is a cinch. 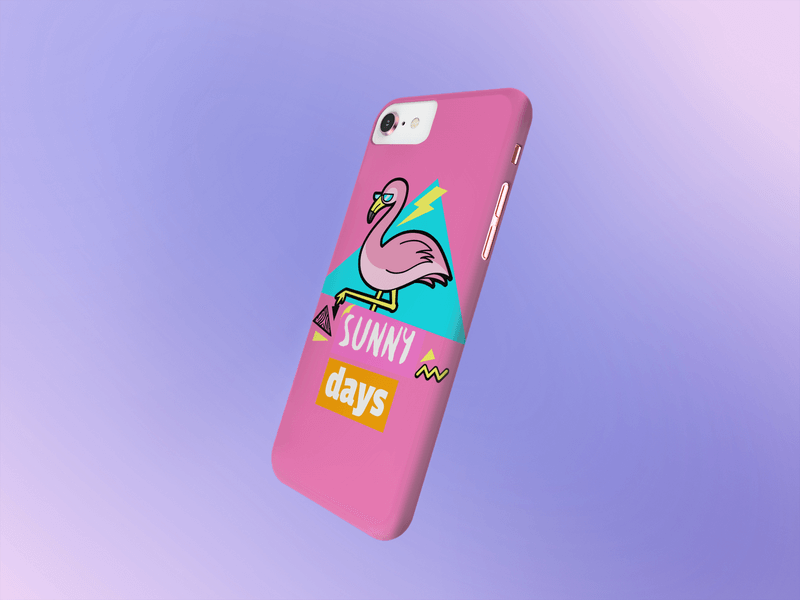 Whether you’re looking for a transparent phone case mockup or more of a lifestyle image featuring your phone case design, we’re sure you’ll have no trouble finding it. Placeit makes it easy to create all the mockups you need for your online shop in a matter of minutes. Before you spend your money hiring a designer or on new software, check out Placeit’s library of mockups, videos, and design templates to see how easy it really is. 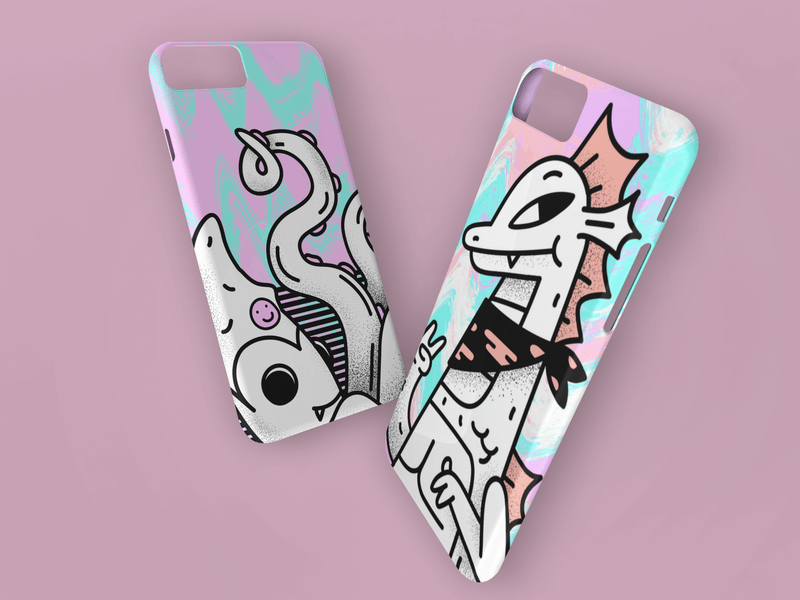 "I made the coolest phone cases with Placeit’s phone case mockups!"